Tibetan pastoralists, locally known as drokpa ‘high-pasture people,’ are a fascinating people who move across the grasslands and mountains with their livestock and nomads with great freedom of mobility. It is also one of the most sustainable livelihoods on earth with self-sufficient social-economic and cultural values. Materials ranging from housing, food, and dress are supplied from livestock products such as yak hair, skin, milk, butter, cheese, and meat. 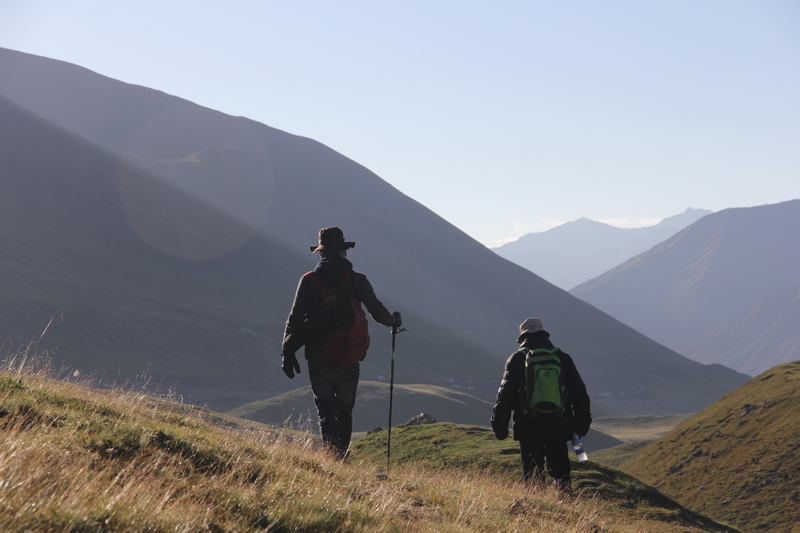 Although recent resettlement and land privatization policies across the Tibetan Plateau have altered the livelihood of Tibetan pastoralists, pastoralism is still practiced. Pastoralists are people with courage, integrity, generosity, and living skills in tune with the vibrant Plateau culture. 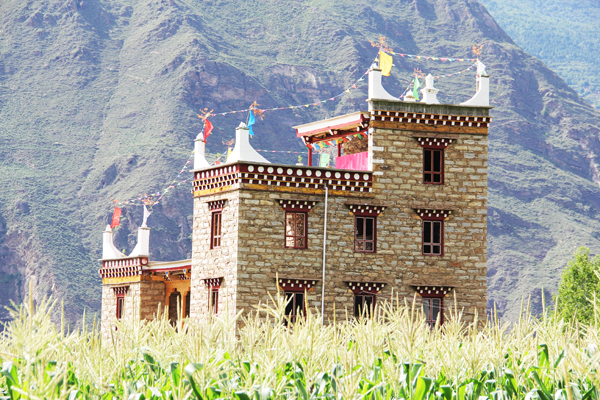 Their knowledge of the local environment, and of raising livestock are precious aspects of Tibetan culture that is part and parcel of a unique Tibetan civilization for thousands of years. The beginning of Tibetan nomadic pastoralism is unknown, although studies estimate it is at least 4,000 years ago when yaks were domesticated on the Plateau. 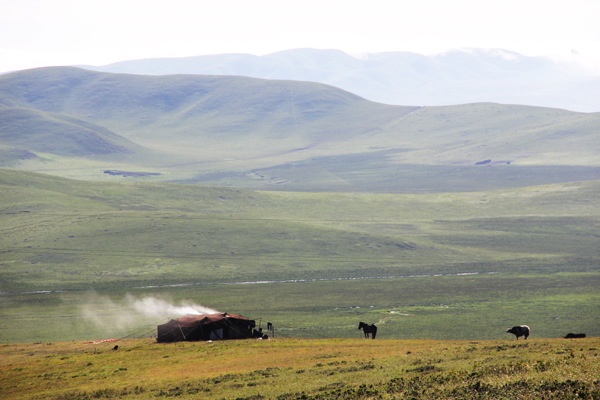 About two million pastoralists live on the Tibetan Plateau, although government policies are now relocating many of them to urban areas. It is a pivotal time to witness changes to Tibetan pastoralism.